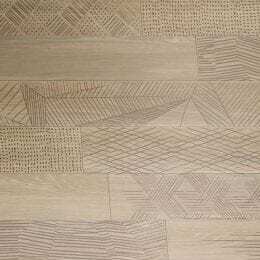 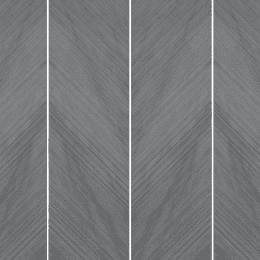 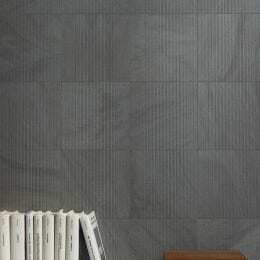 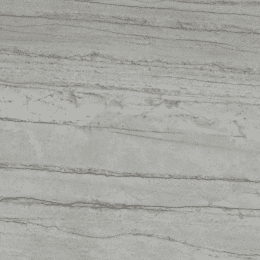 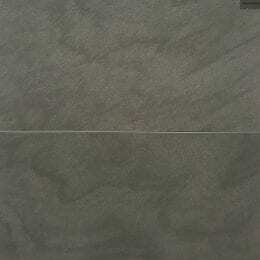 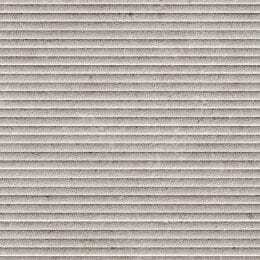 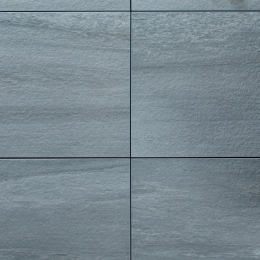 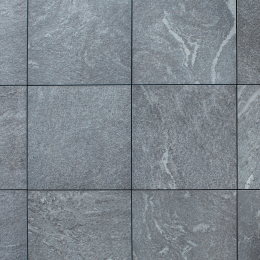 This line of grey toned porcelain tile features innovative design and technology based on texture, colour and detail elements. 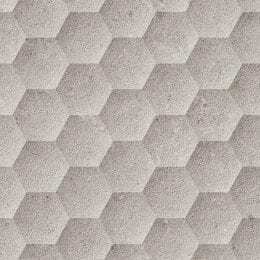 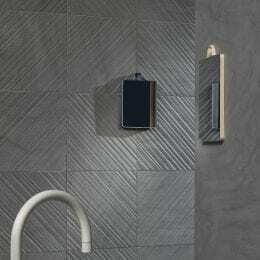 With use of laser engraving technology, Pietre 41 displays engraved geometrical shapes and a textured chevron pattern. 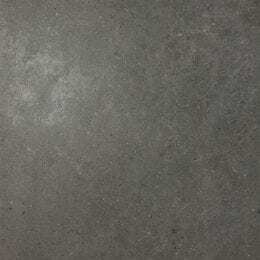 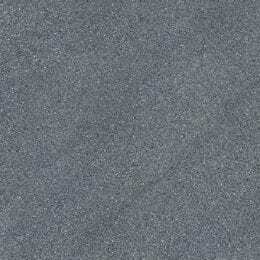 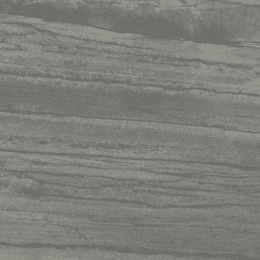 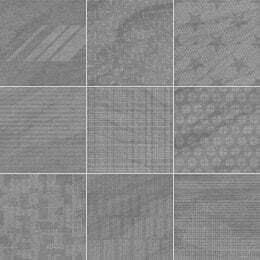 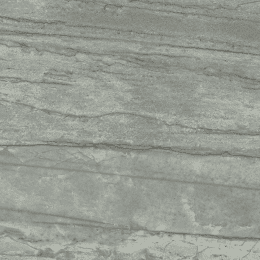 Hipster Grey – A delicate mix of greige inclusions. 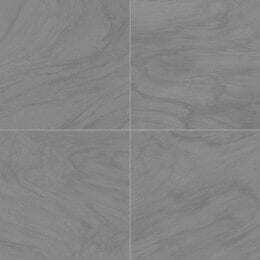 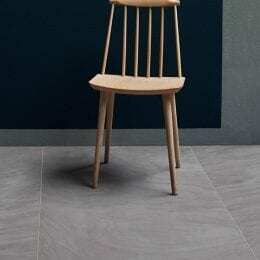 Contact us for other colours available in this line.